Where to Have the Best Brunch in NYC Before AD Show Opens Its Doors! 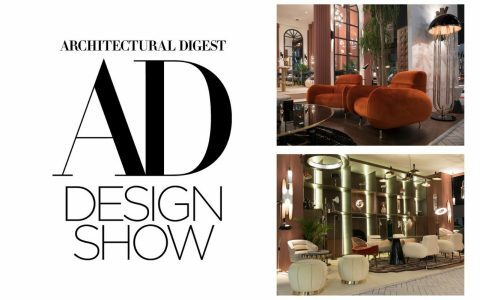 A world of design inspiration awaits at the 17th annual Architectural Digest Design Show on March 22-25th! 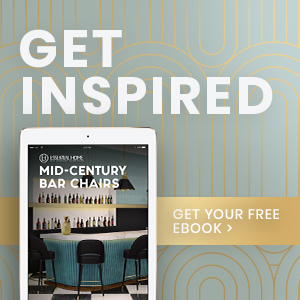 In the middle of so much inspiration, you definitely have to eat! And of course, no one better than us to tell you where to go for the Best Brunch in NYC! 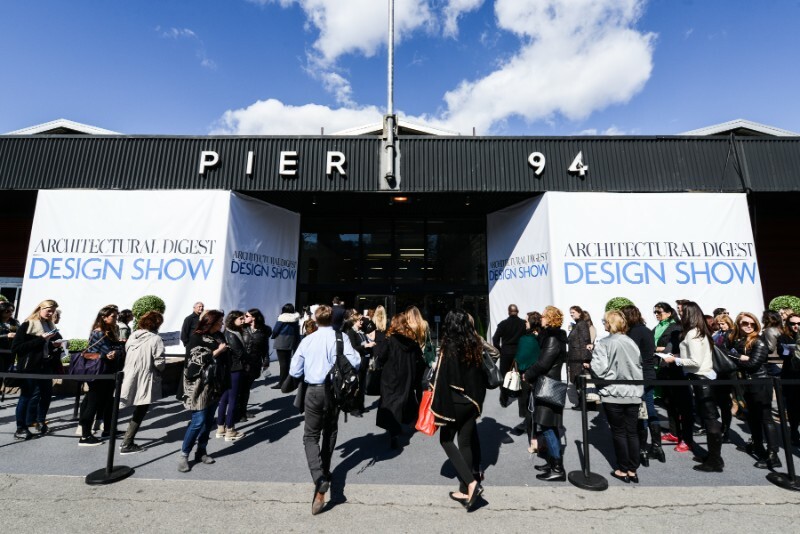 Architectural Digest Design show is a 4-day event at the Pier 92 & 94 in New York. The event happens between the 22 and the 25 of March. But this you already know, right? 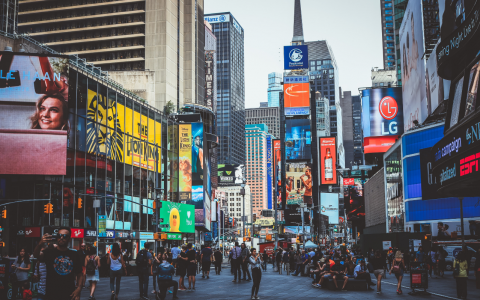 The scene is familiar: You´ve got a map in your hand, looking around to pretty buildings that make you feel like you tipped into a postcard, and suddenly your friend suggests that maybe it´s time to grab a Brunch because you didn´t have breakfast and you need to attend AD Show next. And in that moment you don´t have a problem, because you will check our list with the best places to have a Brunch in New York! A Hotel Brooklyn Bridge’s restaurant is serving brunch from 10 a.m. to 3 p.m. Chef Michael Poiarkoff plans to feature a special—Grassy Meadows Lamb with Spring Peas, Shaved Radish, Green Garlic and a Poached Farm Egg. What a great place to have a Sunday Brunch in NYC for example! Daniel Boulud’s Mediterranean-focused restaurant near Lincoln Center will offer a three-course, prix-fixe brunch menu for $48. 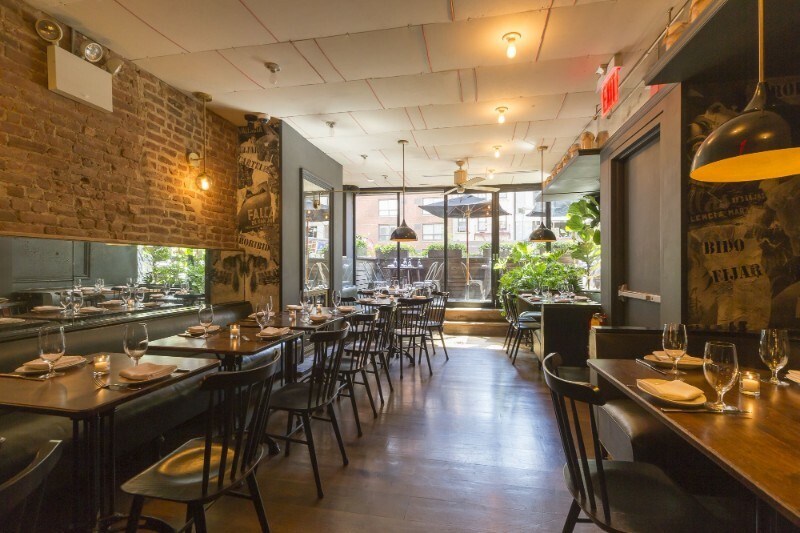 Appetizers include octopus à la plancha and a Greek yogurt parfait, and among the main courses are pistachio French toast, three-egg frittata, and spicy green shakshouka. 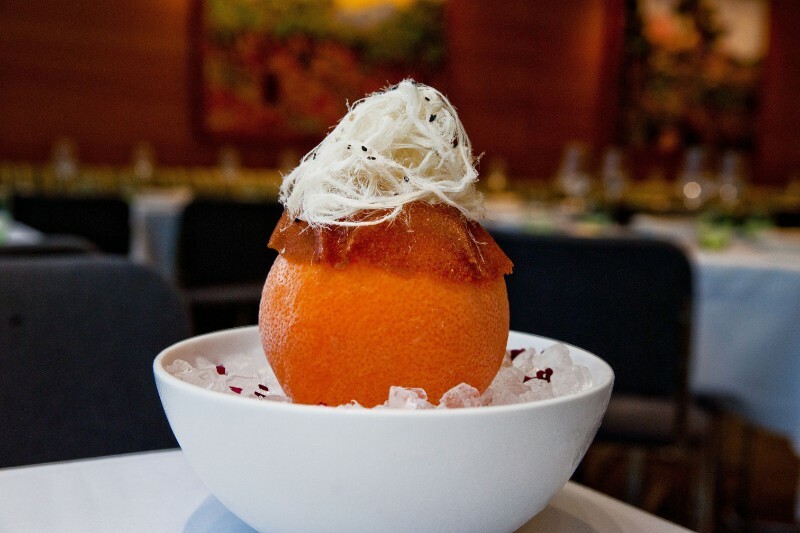 Dessert might be the highlight, though: the grapefruit givré (pictured here) starts with a whole grapefruit that is hollowed out and filled with housemade grapefruit sorbet. Enjoy! 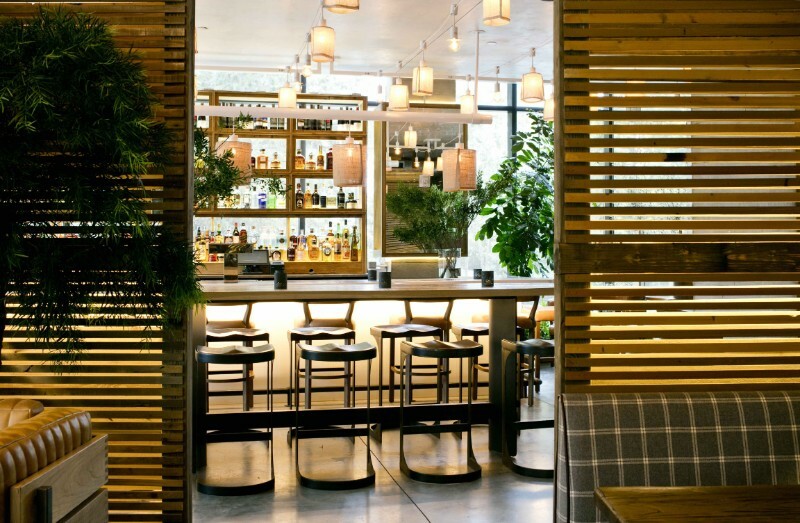 For $39, Socarrat is serving a “boozy brunch” menu that comes with one tapa, one brunch dish or paella, and churros for dessert along with unlimited sangria and mimosas for 90 minutes. Choices include avocado toast, apple pancakes, and a paella made with lobster, shrimp, calamari, scallops, roasted peppers, and tomato and onion sofrito. Great option and for sure one of the best brunch in Nyc! 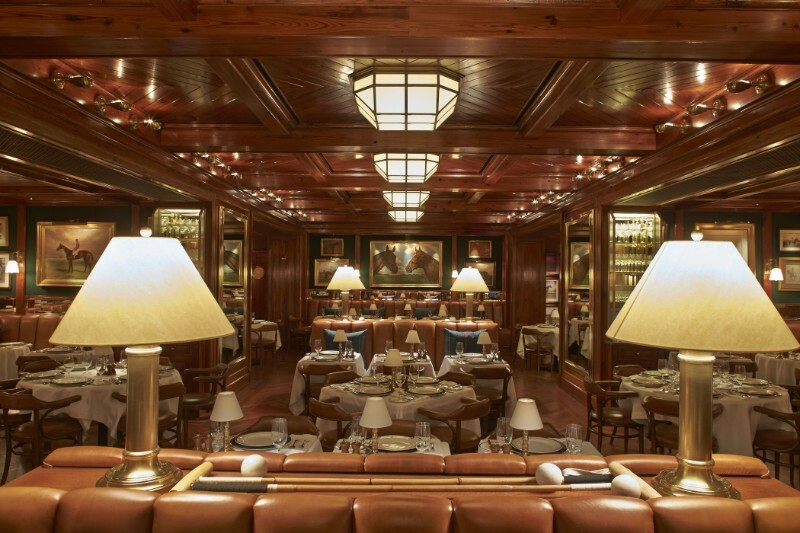 The buzzy Polo Bar normally opens at 5 p.m., so it´s a great opportunity to visit Ralph Lauren’s first New York City restaurant during the day. The menu will include classics like Ralph’s corned beef hash, popover benedict, challah French toast, and homestyle pancakes. One of the best brunch in New York! After all this amazing food, of course you don´t want to miss the best stand at Ad Show! 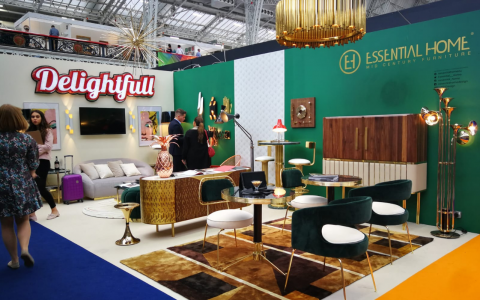 Covet House will be there, in stand 601! 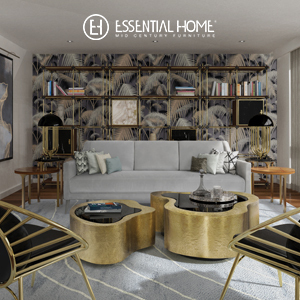 Come and meet all of the brands but take closer look at Essential Home, don´t forget! 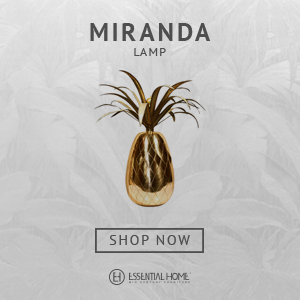 Go there and you will fall in love with all the products, we promise! HOPE YOU LIKED OUR POST! 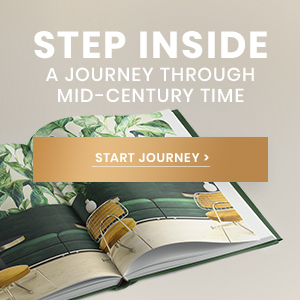 FEEL FREE TO PIN ALL THE IMAGES TO YOUR FAVOURITE PINTEREST BOARD OR TO PRINT IT AND USE IN YOUR MOOD BOARD. 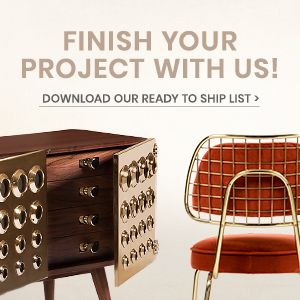 FOLLOW US ON PINTEREST, TWITTER, SUBSCRIBE HERE AND DON´T MISS A SINGLE BREATH! You can find the original post here.